D. Kimo Kippen ’93 (career and human resource development) will be presented with a Distinguished Alumni Award on Oct. 19 during Brick City Homecoming & Family Weekend. D. Kimo Kippen ’93 MS (career and human resource development) has—quite literally—written the book on education and training. 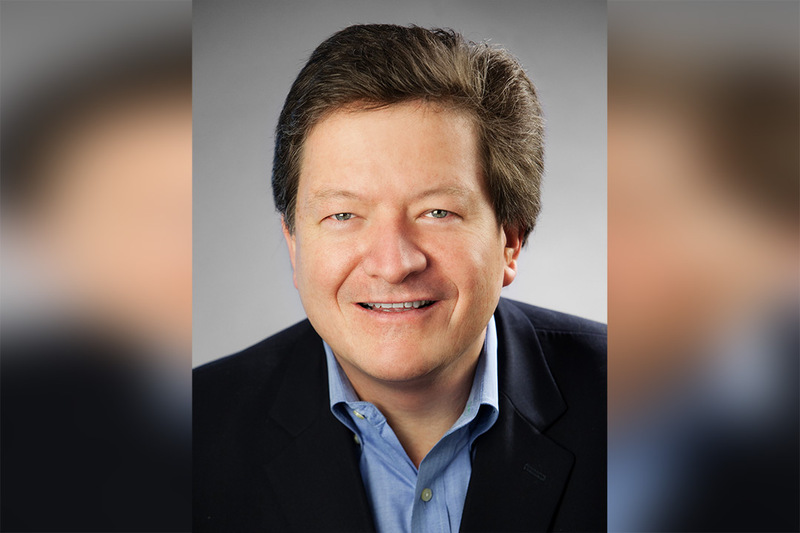 Throughout his career, Kippen has held progressive senior leadership roles responsible for corporate-wide training initiatives at various Fortune 500 companies. While serving as the chief learning officer for Hilton Worldwide, he launched the company’s internal training program, Hilton Worldwide University (HWU). Today, HWU provides Hilton’s 365,000 employees with the support needed to be successful in their roles through classroom training, online courses, webinars and ebooks. In December 2017, Kippen retired from Hilton Worldwide as its vice president of global workforce initiatives and founded Aloha Learning Advisors, a talent development and learning consulting firm. He now travels the world advising organizations on how to structure and offer training. The Hawaii native has seemingly been an educator his entire life, as one of his earliest memories is of a school he set up in his backyard for his friends at 6 years old, complete with a library and cafeteria. Kippen believes this passion for education comes from his deep love of learning. He also feels passionate about providing education to all who seek it. One way Kippen is working toward this goal is through the Asian & Pacific Islander American Scholarship Fund. As chairman of its board, Kippen helps award $11 million in scholarships each year. Kippen will honored on Oct. 19 at the Presidents’ Alumni Ball as the 2018 Distinguished Alumnus for the College of Engineering Technology.